As marketing programs and budgets continue to integrate, collaboration will become more and more important. 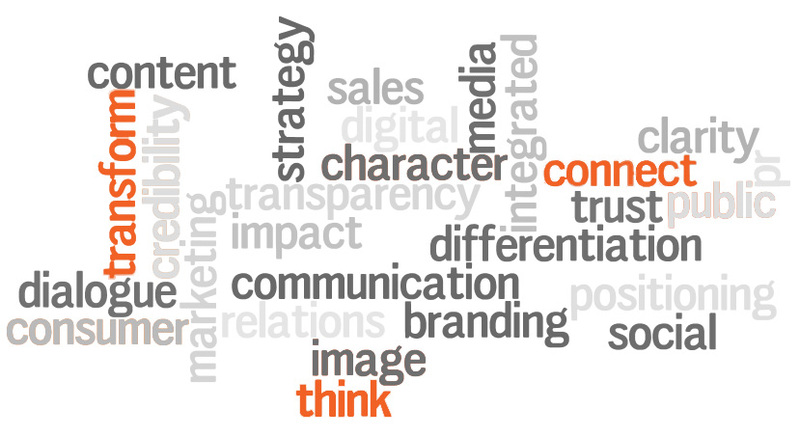 The good news is that branding and PR professionals are natural partners. Each has important lessons to teach the other. Strategy First. Often, branding agencies invest significant time and money on up-front strategy. They do research, agree on messaging and select an identity (name, logo, color, tagline) to reflect their client’s brand promise. Too often, PR professionals skip the “strategy step” and move directly into execution mode. By building up-front strategy into every campaign, marketing and communication professionals ensure that tactics support business goals. Strategy holds campaigns together and keeps them pointed in the right direction. Consistency. Since brand identities tell a “visual story,” branding professionals are careful to use them consistently, whether in ads, signage, collateral or digital content. In PR, consistency is equally important. But, too often, PR professionals prioritize tactics over campaign messages and calls-to-action. Story-telling. PR professionals are expert story-tellers. Because PR coverage is earned vs. bought, professionals know how to market “sideways” — i.e., how to humanize a marketing issue by telling a story. Stories come in many varieties — e.g., round up stories, trend stories, against-all-odds stories, problem-solutions stories. Too often, branding and advertising professionals hit audiences over the head with messaging. Aiming sideways makes messages sticky and memorable. Engagement. PR tactics – e.g., videos, articles, events, microsites, infographics, games, QR codes – play a critical role in bringing hard-to-understand messages to life. They forge a connection between “audience” and “brand” and build loyalty. 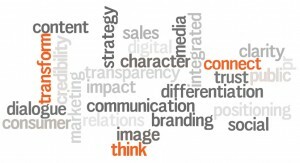 Increasingly, clients are looking for opportunities to coordinate and integrate their marketing activities. What opportunities do you see for collaboration and partnership? Meg Wildrick is a Managing Director at BlissPR, a communication firm that helps clients in three sectors — financial services, healthcare and professional services — establish themselves as category leaders through content development, media relations, investor relations and digital marketing. As a former McKinsey consultant and GE Capital marketer, Meg brings to BlissPR an unusual blend of strategy, storytelling and results-orientation. She believes strongly in integrated communication and takes every opportunity she can to work collaboratively with branding agencies, advertising firms and other marketing communicating professionals.